32:07 played at a ski resort in Chile. 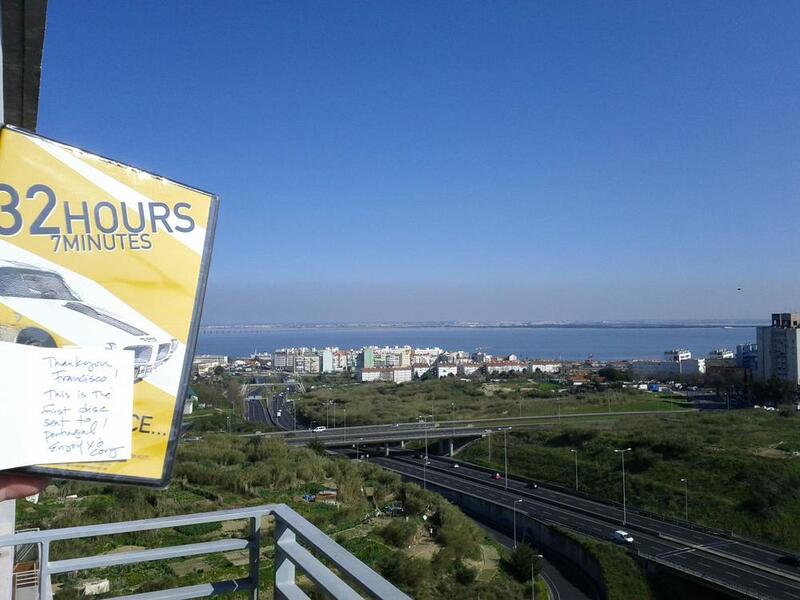 A fan in Portugal sent this photo as a thank you. 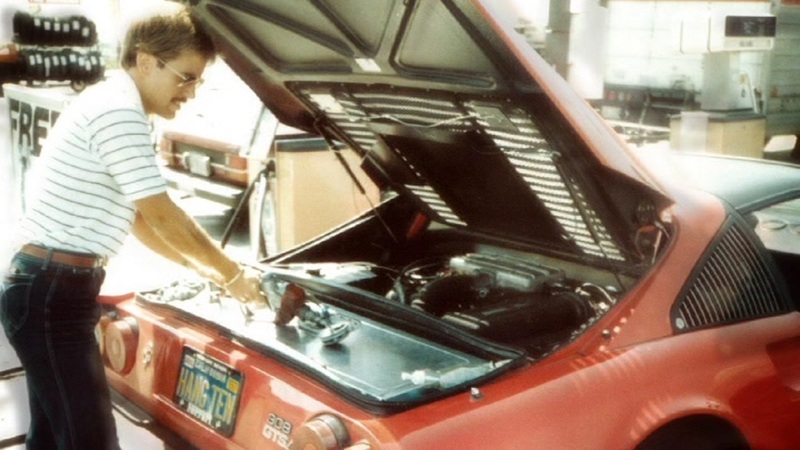 David Diem preps the winning Ferrari 308. David and Doug Turner made record time, racing from New York to Los Angeles in 32 hours, 7 minutes. A racer prepares at the start line during a U.S. Express race in the 1980's.